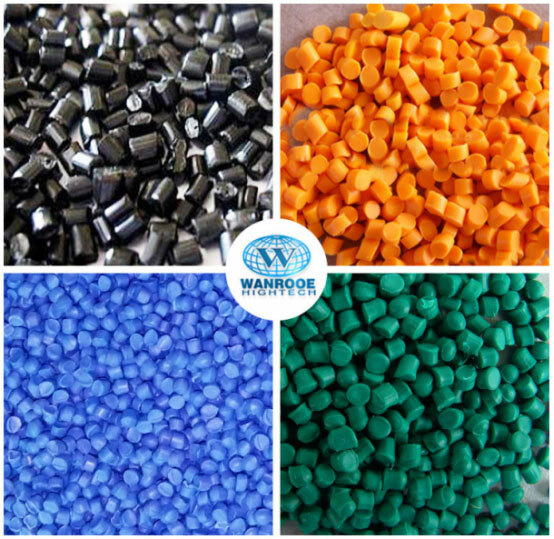 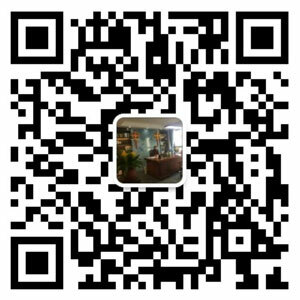 Plastic Rotomolding Compounding Powder Coating - WANROOE MACHINERY CO.,LTD. 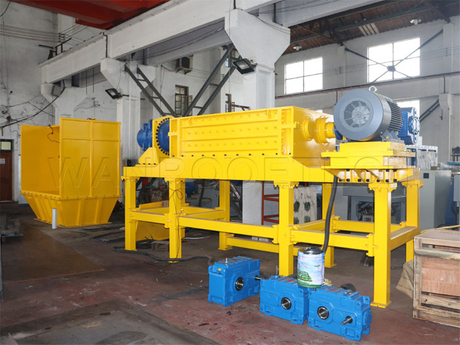 Due to the large volume of most parts a two stage shredder granulator combination is commonly used when recycling rotomolded products such as water tanks. 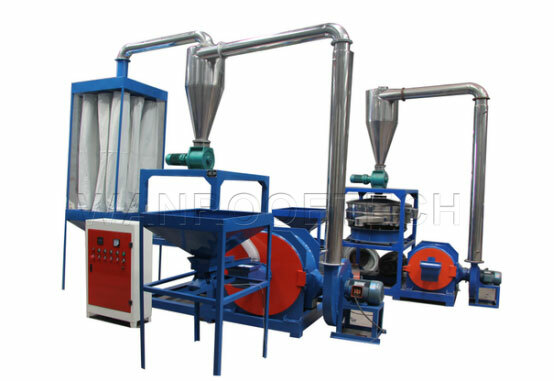 In this case the shredders with their increased hopper volume are very well suited. 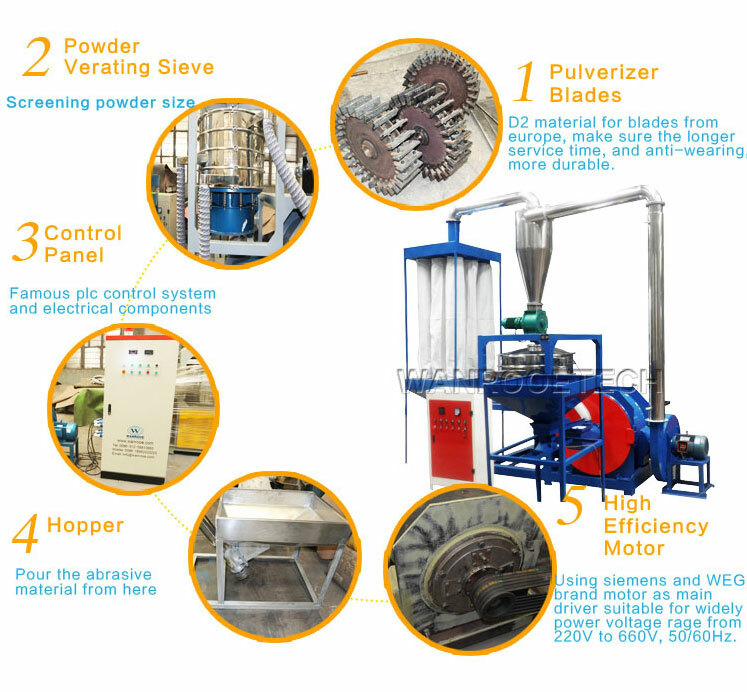 Granulators of the PP、PE、PET series can be used as a single step solution or second stage grinder as well. 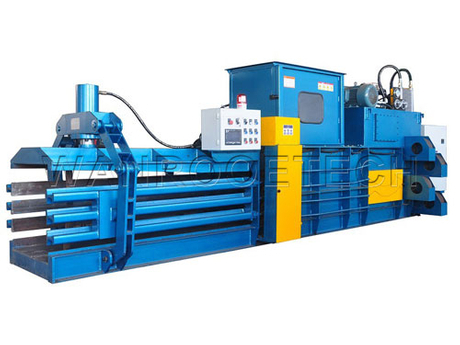 The pulverizers of the PNMP series play a very important role in the rotomolding process.